Telematics specialist Airmax is to exhibit at this month’s inaugural Great British Fleet Event as it highlight its expertise in providing telematics services to the corporate fleet and financial services sectors. The independently owned business has experience in providing telematics services since 2004 and since then has worked extensively with both large corporate end-user fleets, as well as providing tailored, white-labelled solutions for some of the UK’s largest fleet management and leasing firms. 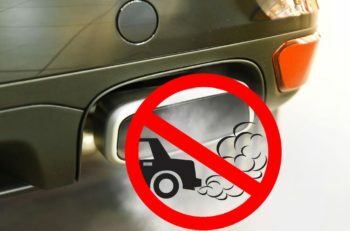 Using its vast knowledge with CAN data and technology design it has been able to provide vehicle-specific information to enhance business workflows such as complimenting First Notification of Loss, Vehicle Breakdown, SMR scheduling and even mileage pooling and contract amends all in the context of maximising vehicle residual values. Additional services such as Tracking, Driver Behaviour, Duty of Care, Fuel Management, Mileage Management and Carbon Footprint are available for end-user fleets, which create a valued-added proposition. 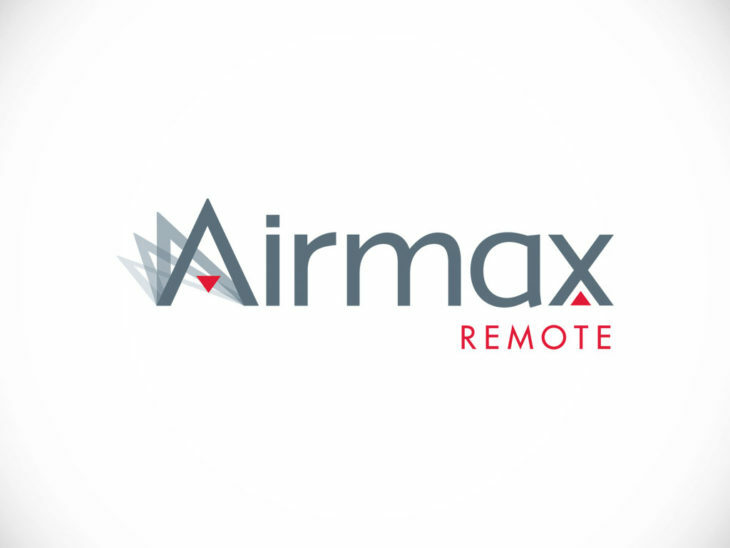 As the company has restructured its proposition, Airmax has already delivered significant business growth of 29% in 2018 to date compared to an industry average of 3%, with further expansion forecast in 2019. 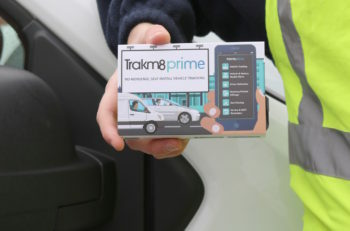 It has also led to new partnerships such as Airmax’s comprehensive involvement in the 2018 MPG Marathon, which saw vehicles entered fitted with telematics boxes from Airmax Remote in a perfect showcase of the solution’s wide-ranging capabilities. The technology not only offered a live overview of where vehicles were during the event itself, but a huge amount of historical data to analyse how vehicles were driven and the different journey types taken, showing long-term and real-time driver behaviour via a line of red, orange and green LEDs to help improvements en-route, providing invaluable assistance to drivers. It is this technical expertise that Airmax will showcase in the exhibition section of the Great British Fleet Event, which takes place on 24 January 2019 at the Novotel London West in Hammersmith. Visitors to the event will be able to find out how Airmax’s telematics products enable its customers to reduce fuel and operating costs, monitor CO2 emissions and control their businesses smarter and more efficiently. To find out more about what Airmax can offer your fleet, sign up to attend the Great British Fleet Event here.